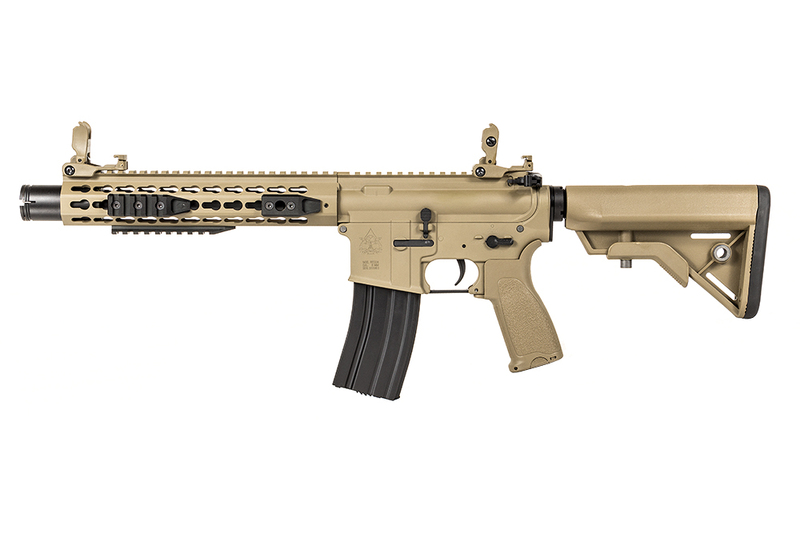 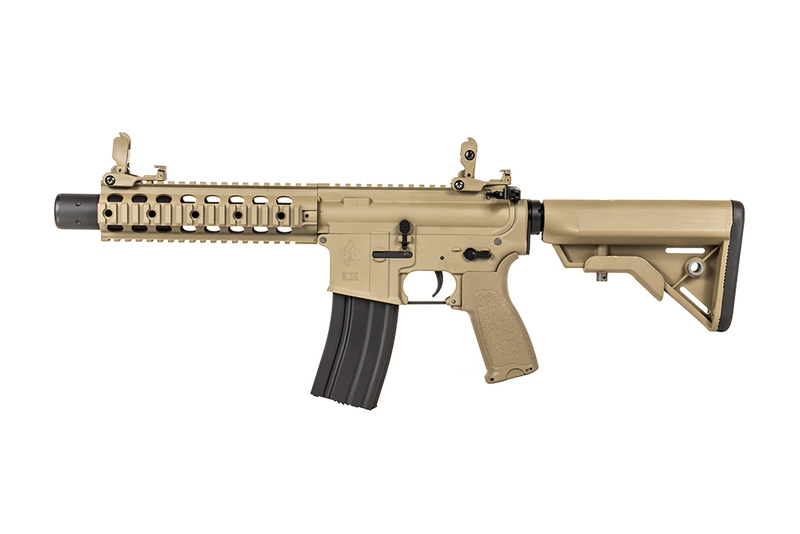 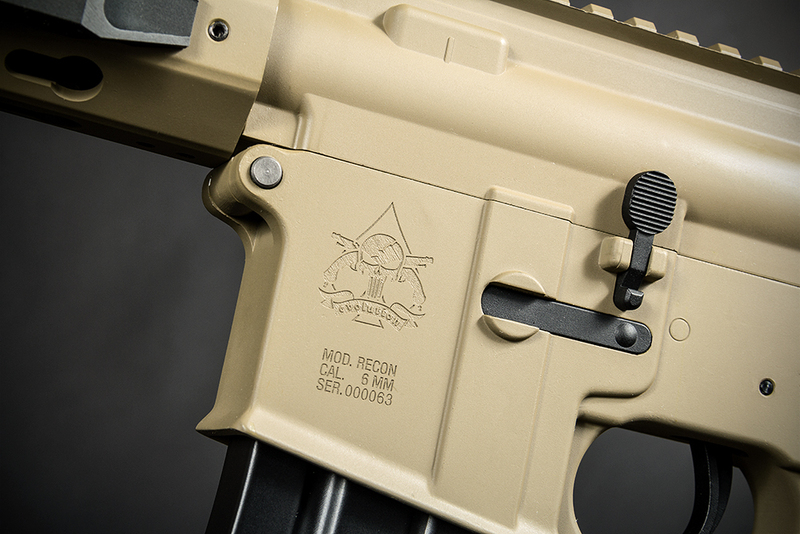 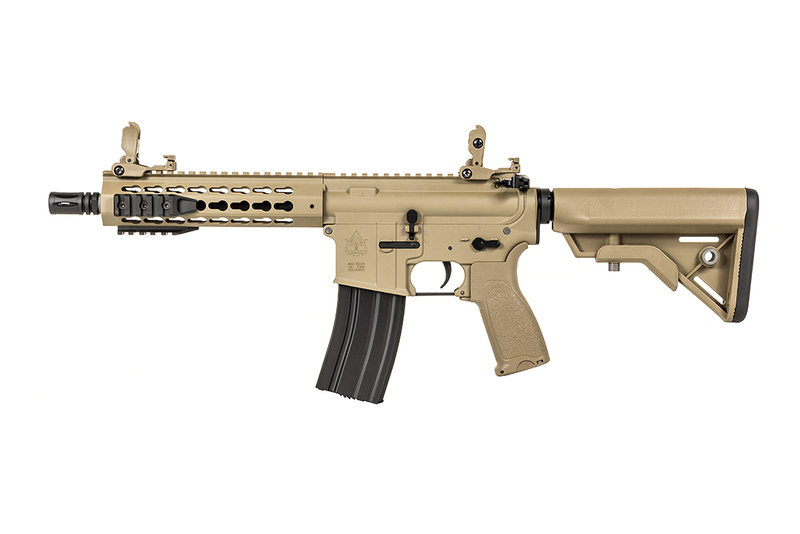 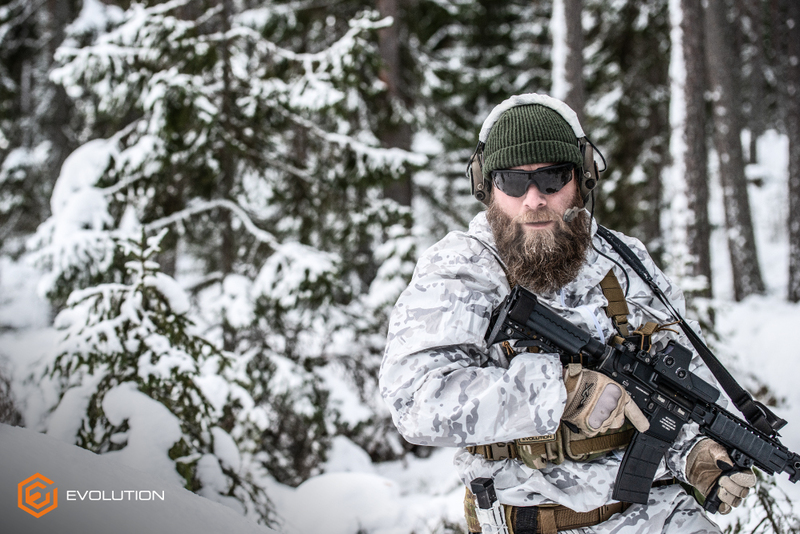 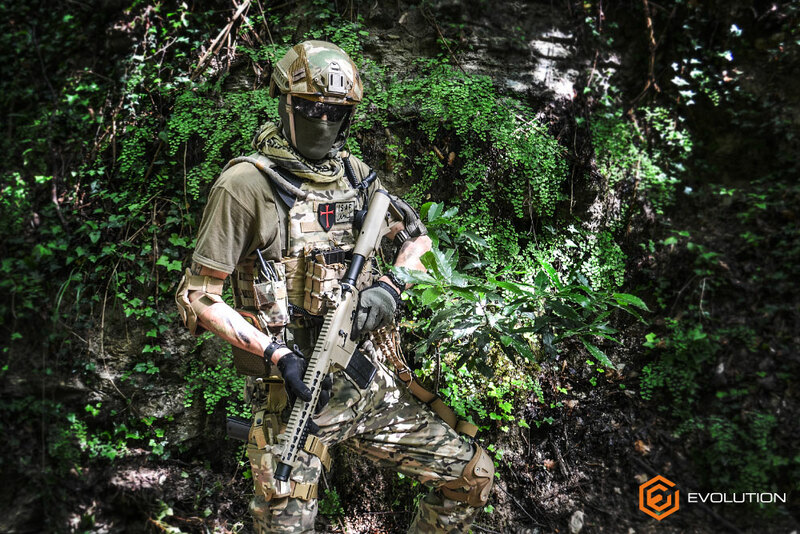 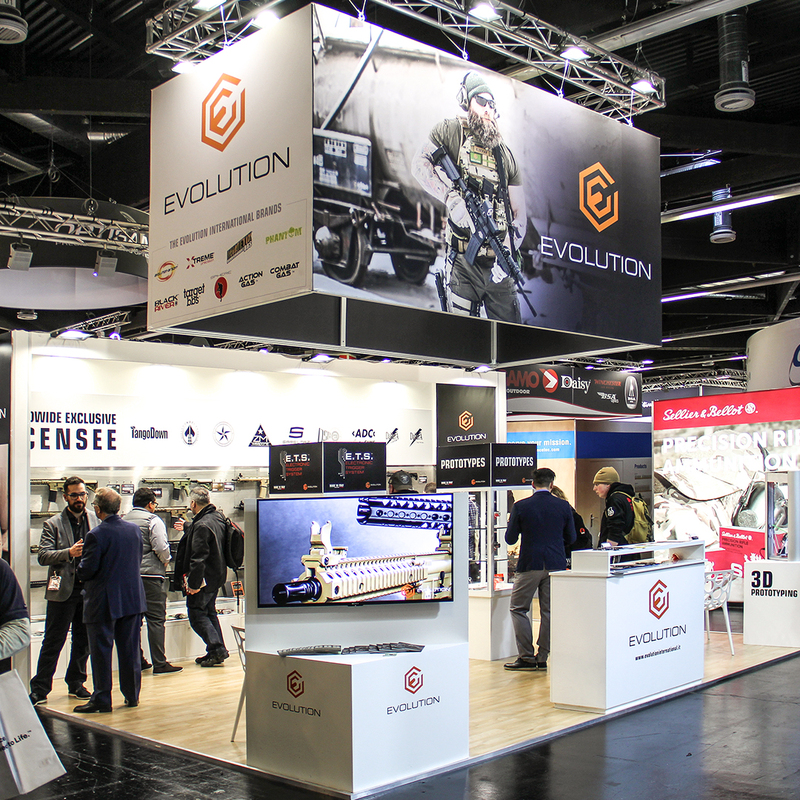 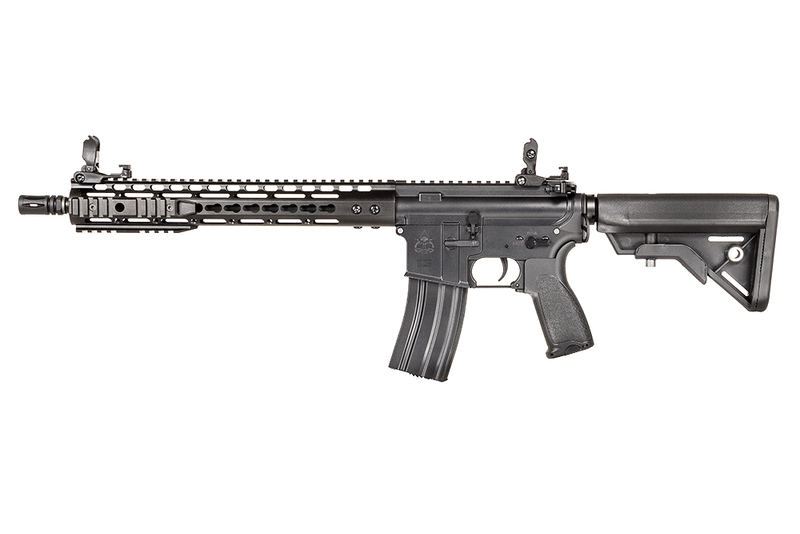 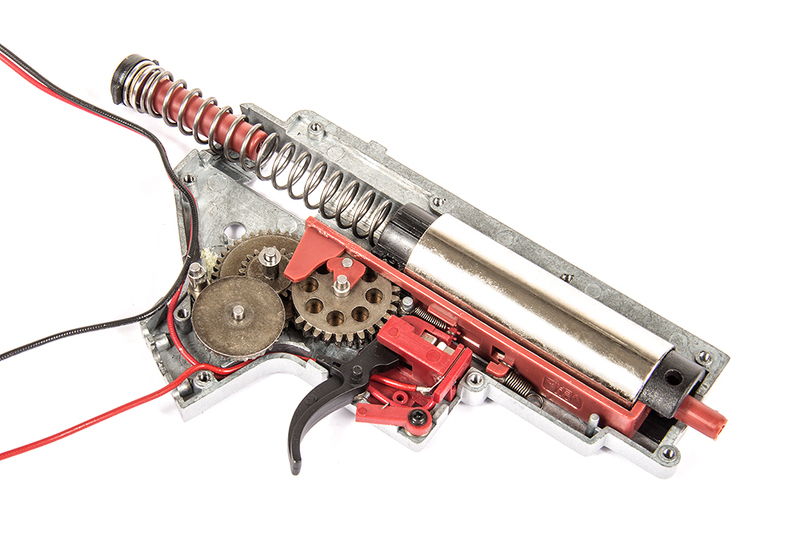 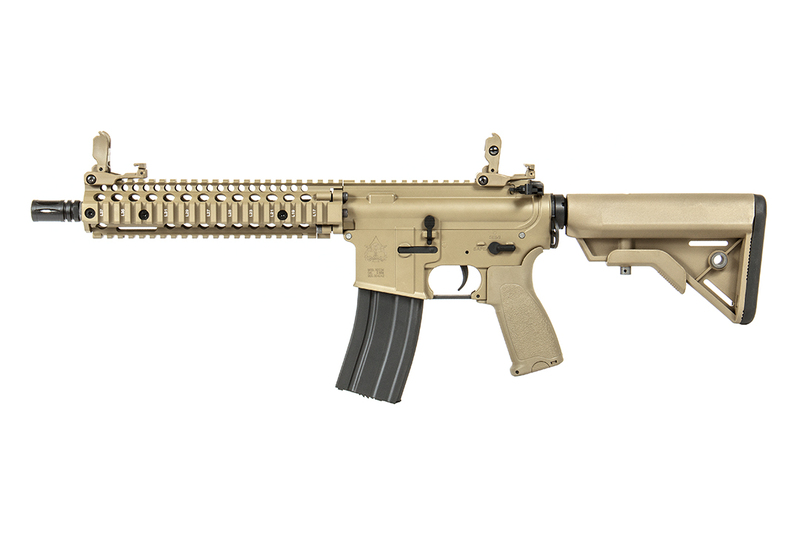 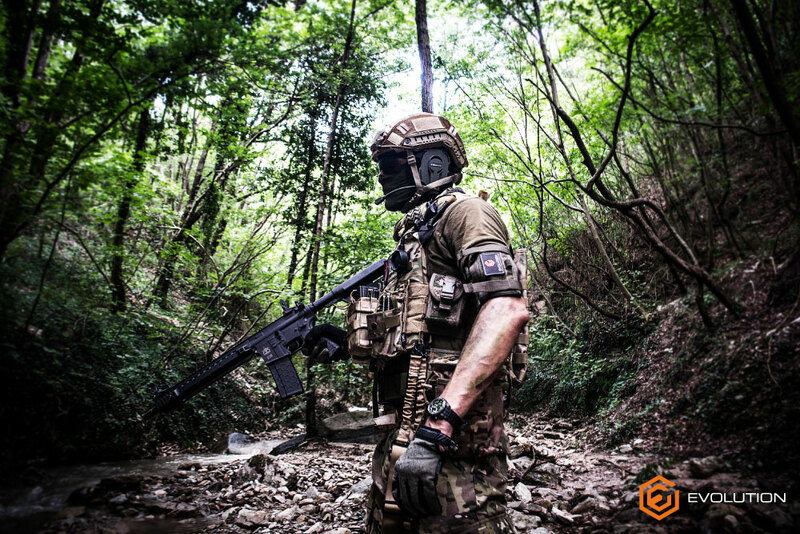 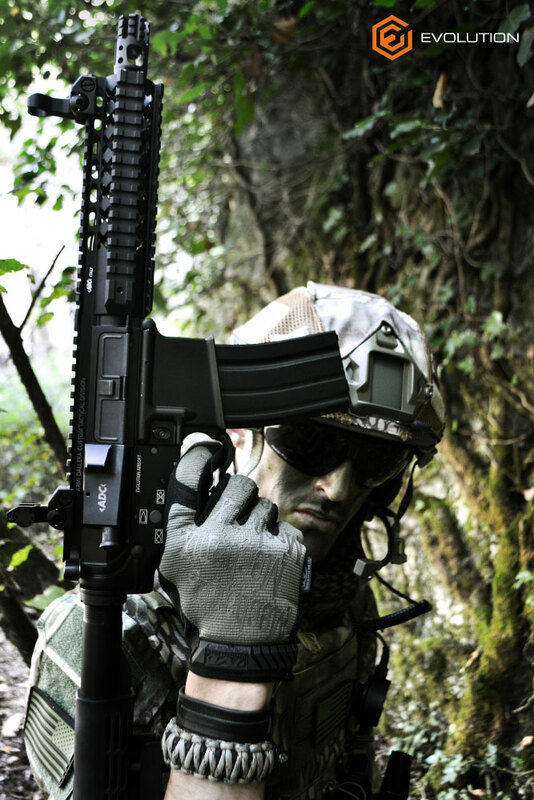 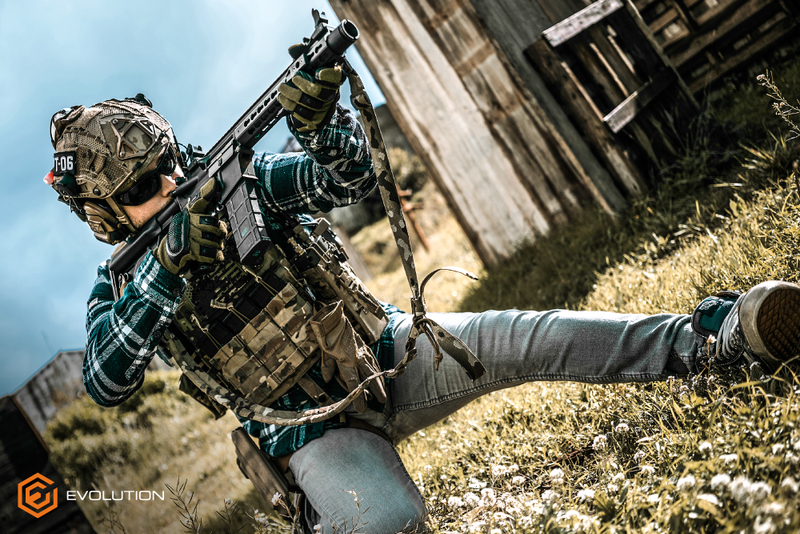 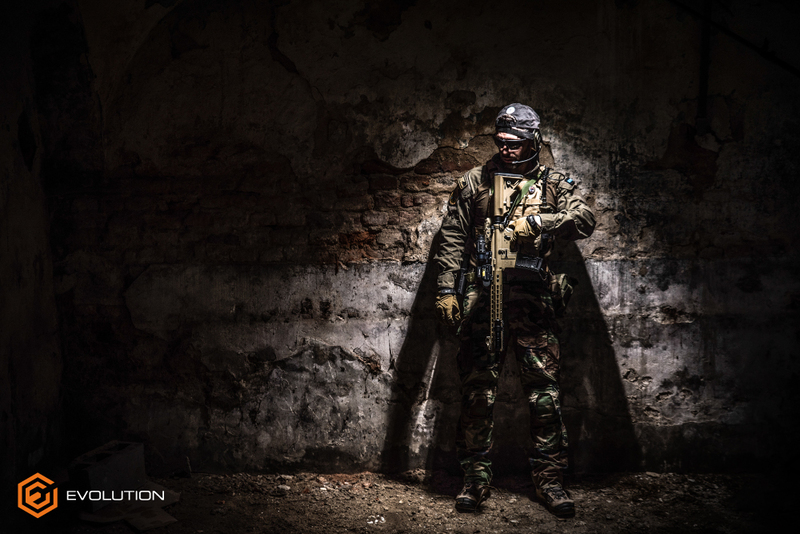 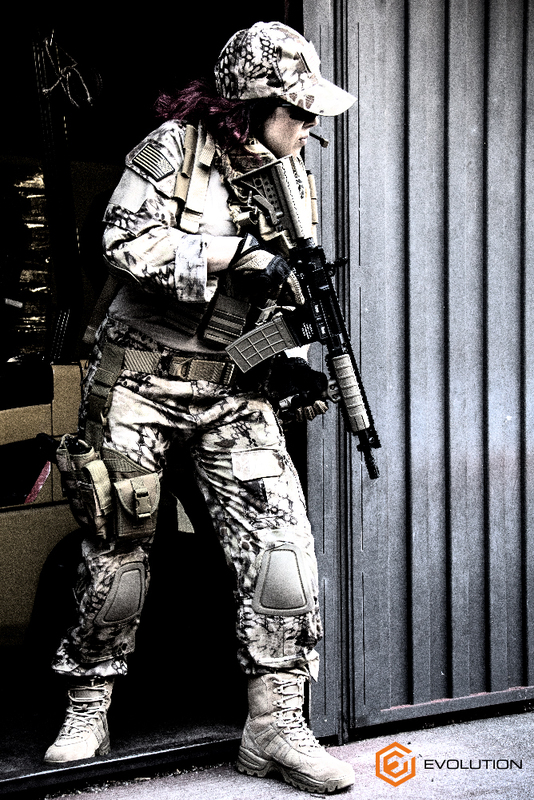 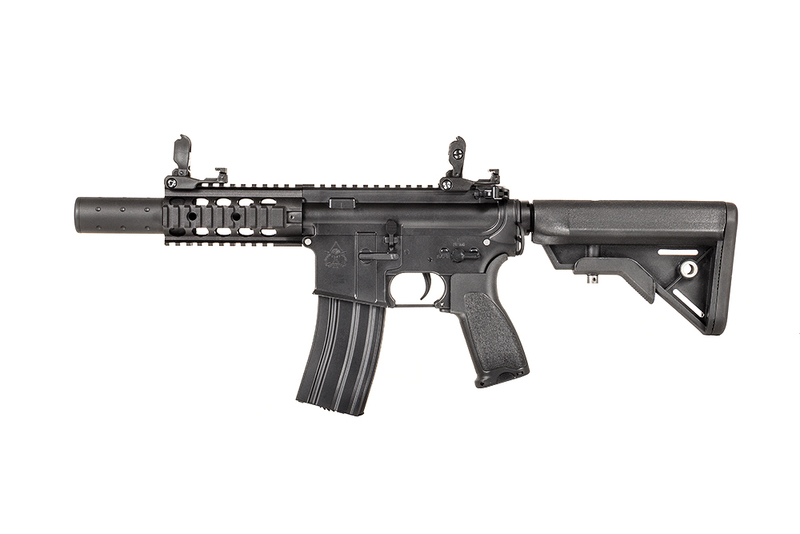 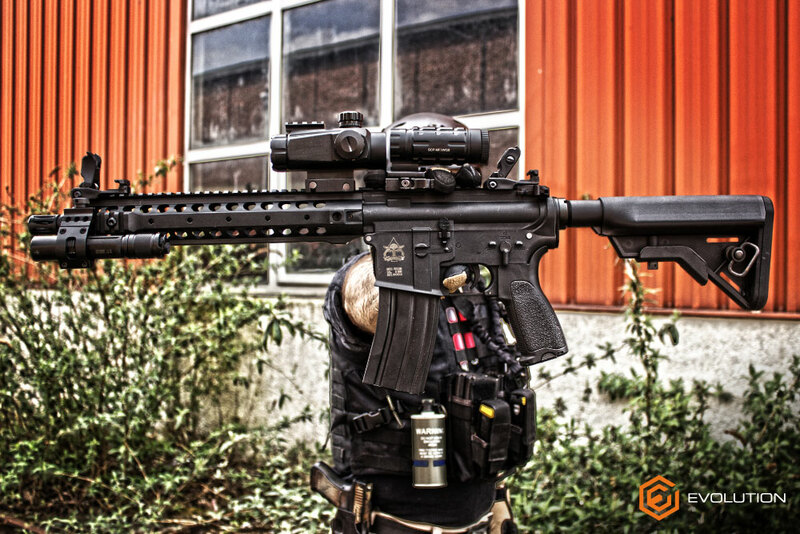 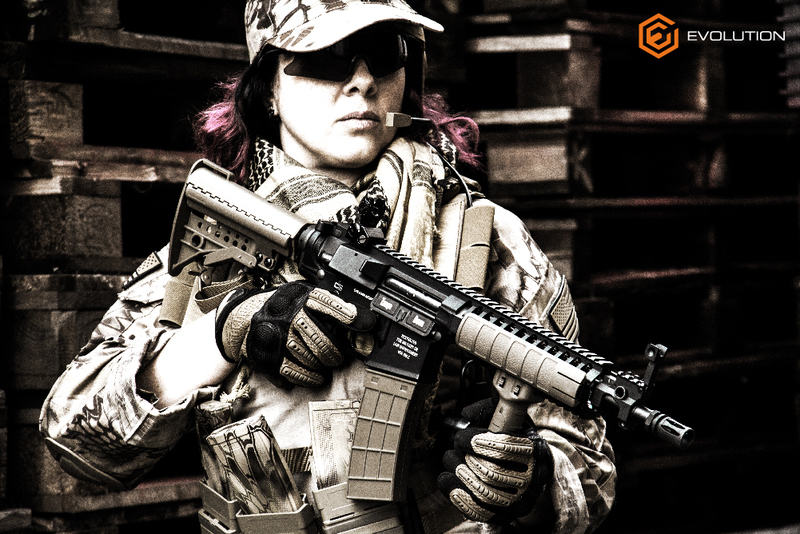 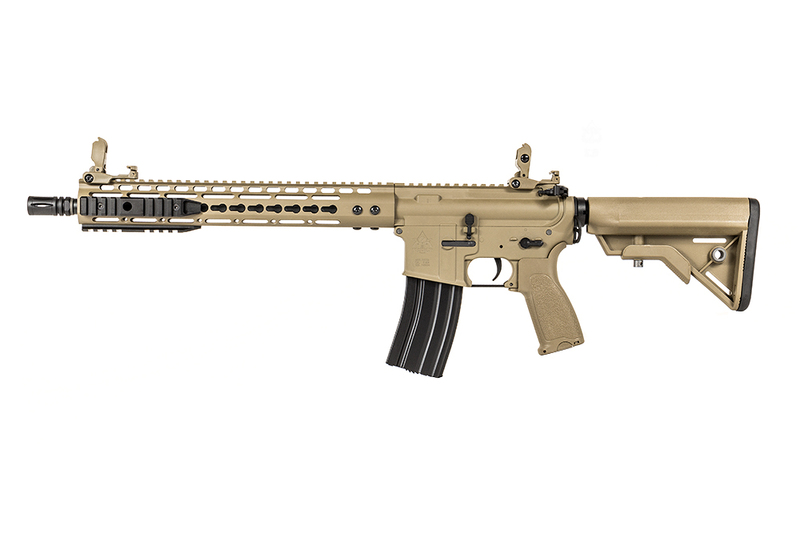 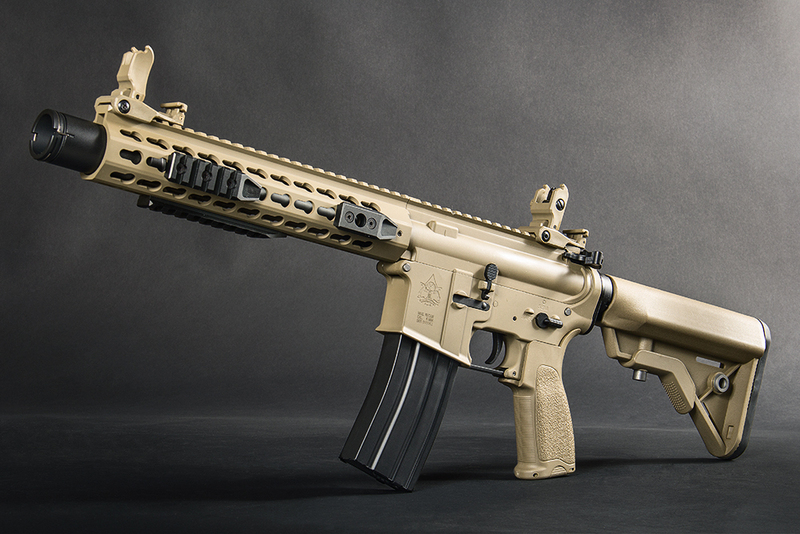 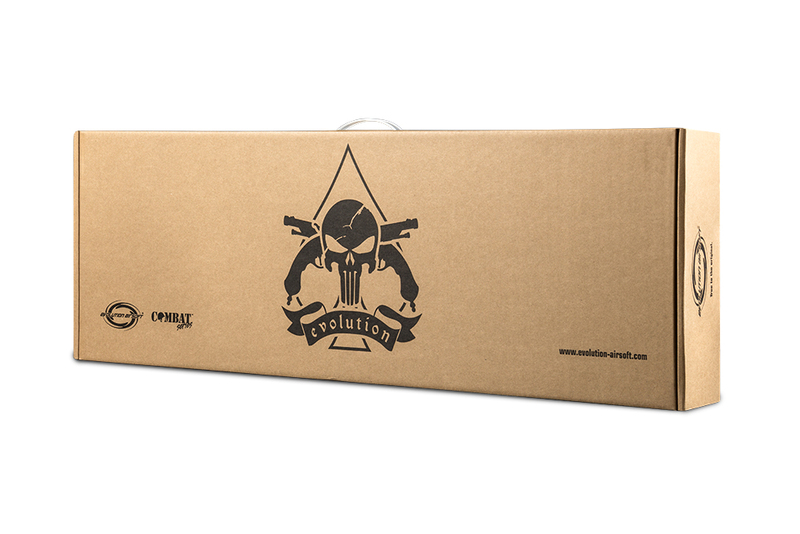 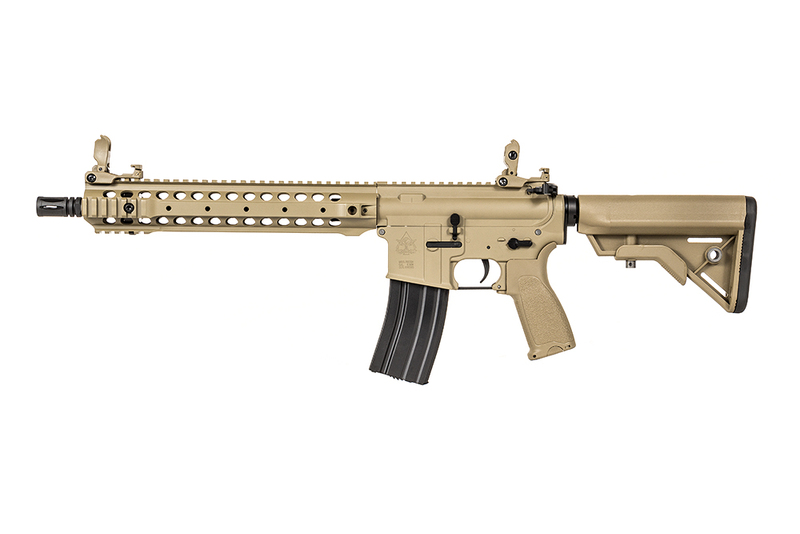 Evolution Recon Full Metal – Evolution International S.r.l. 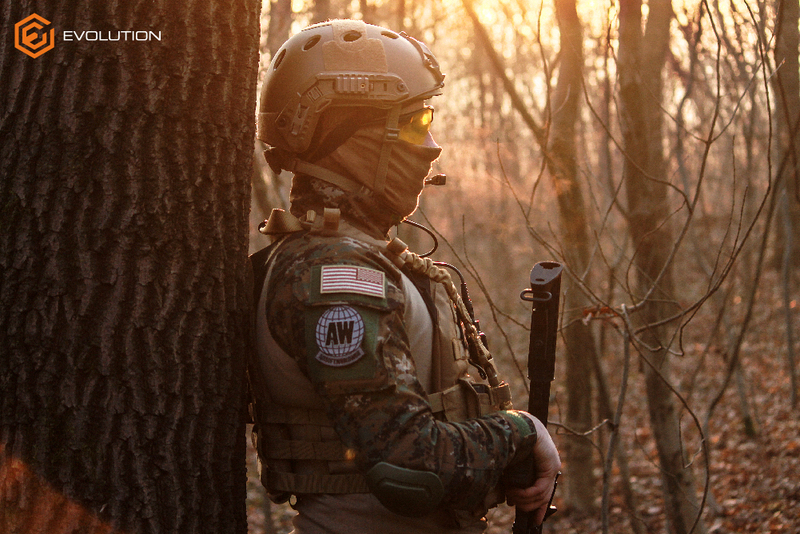 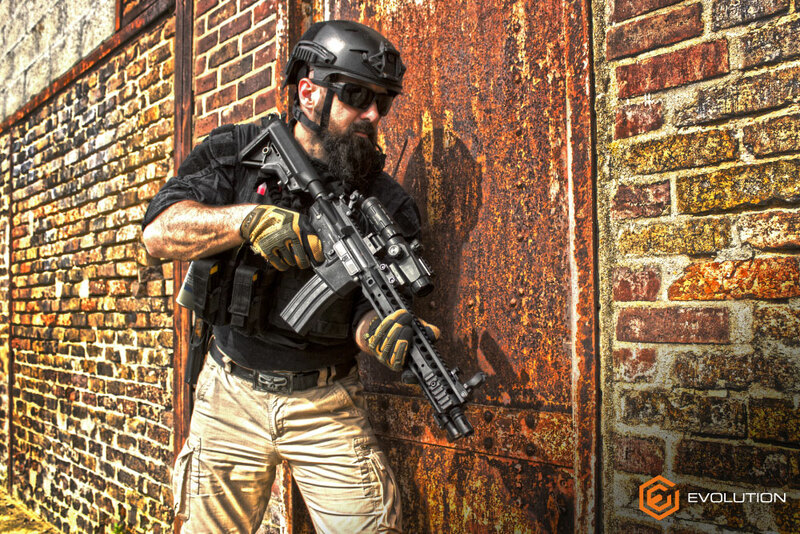 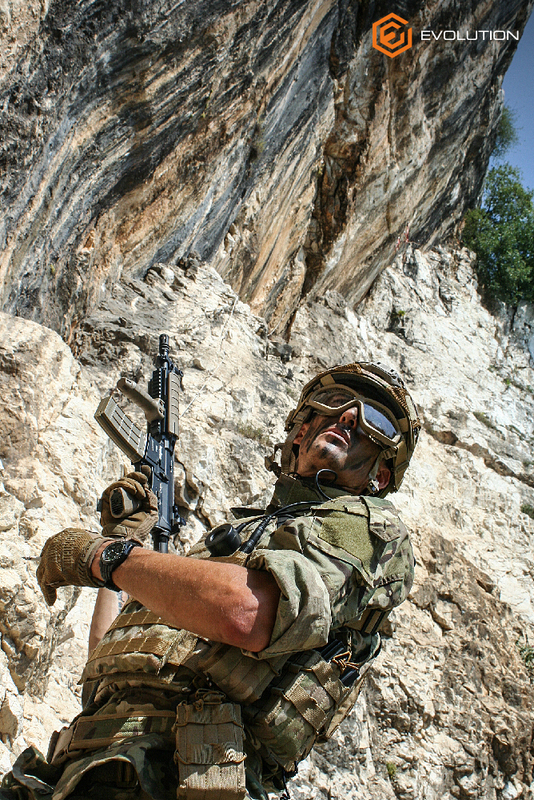 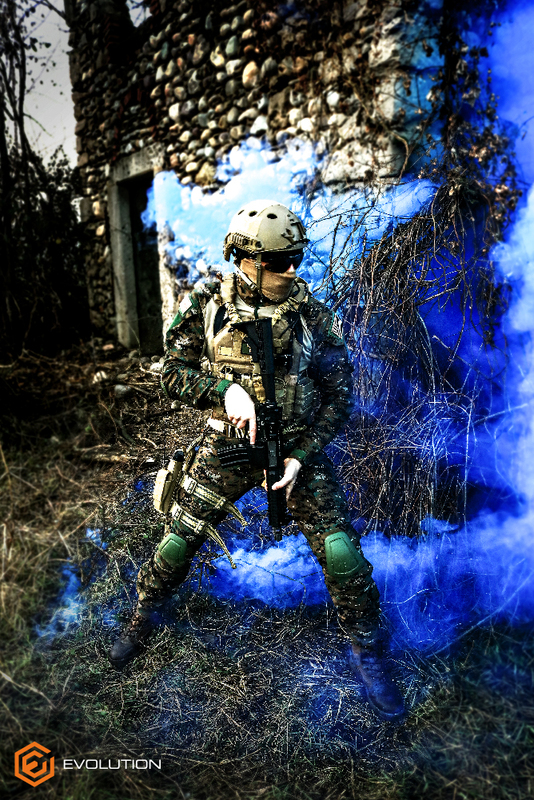 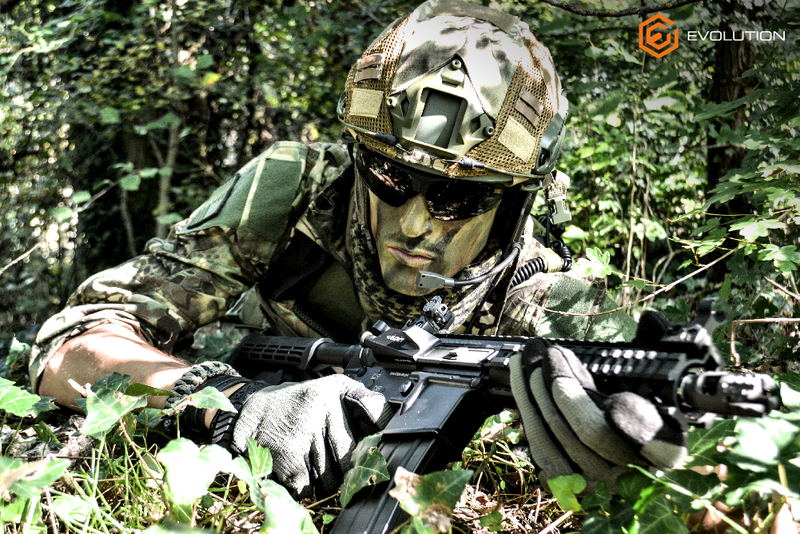 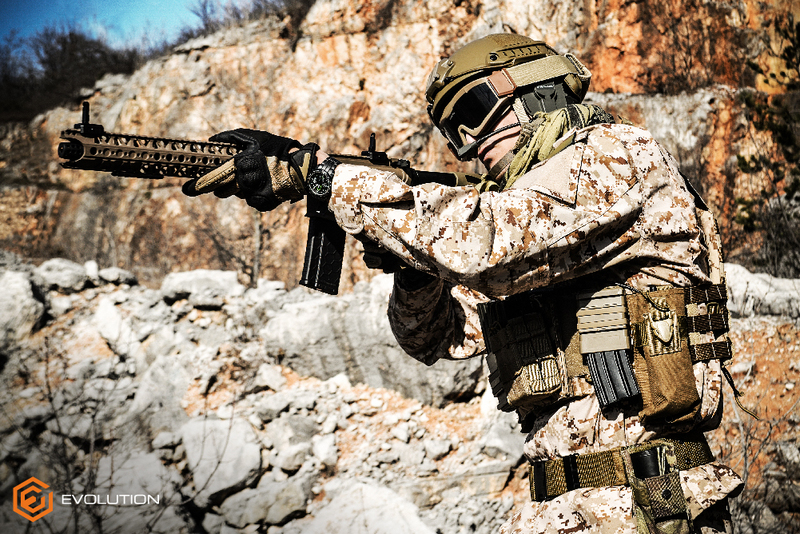 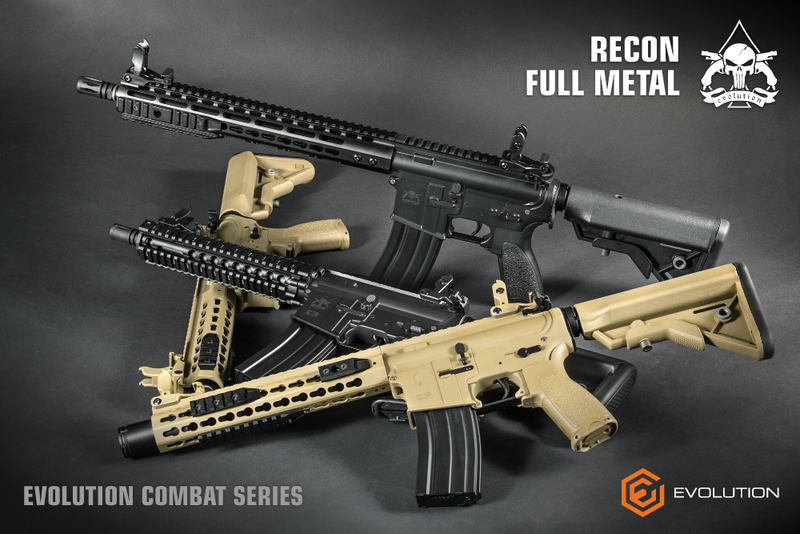 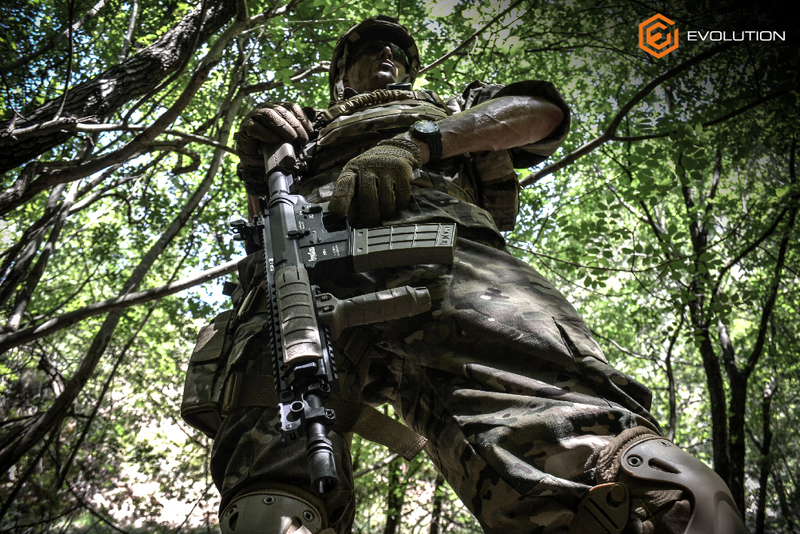 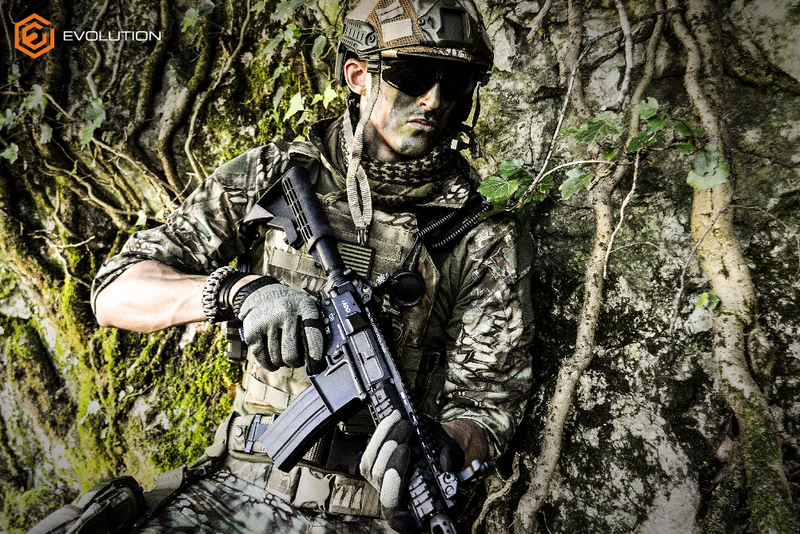 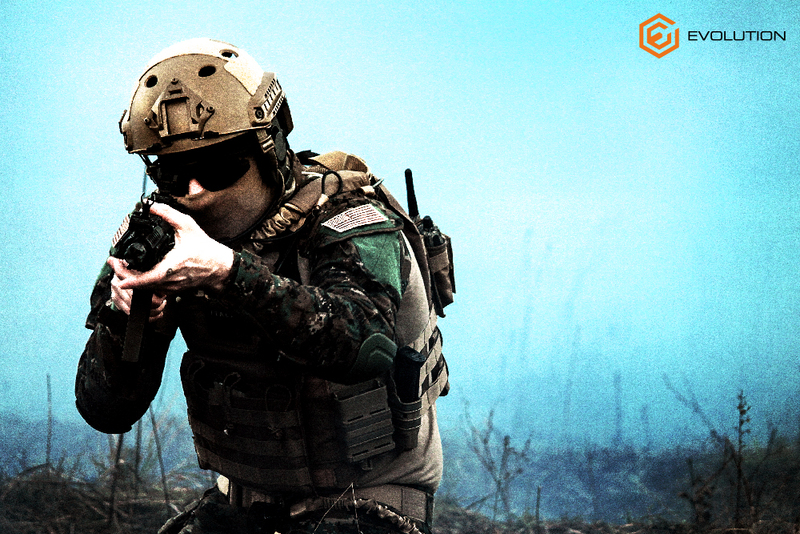 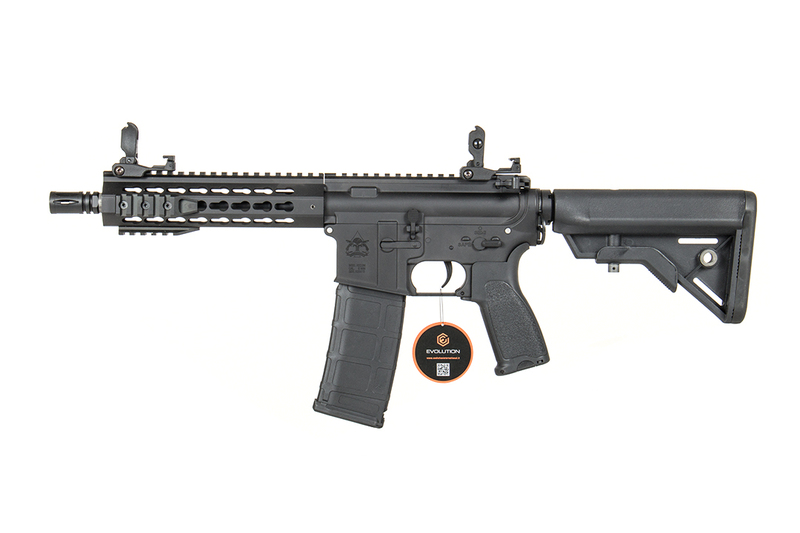 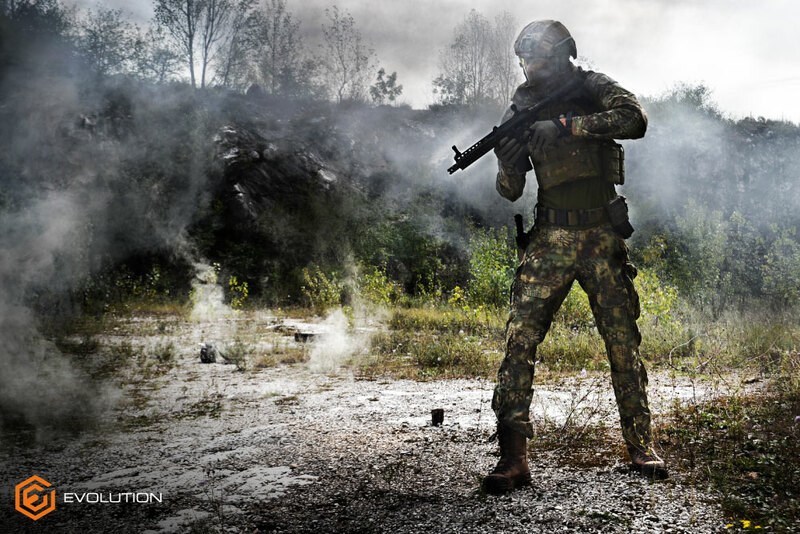 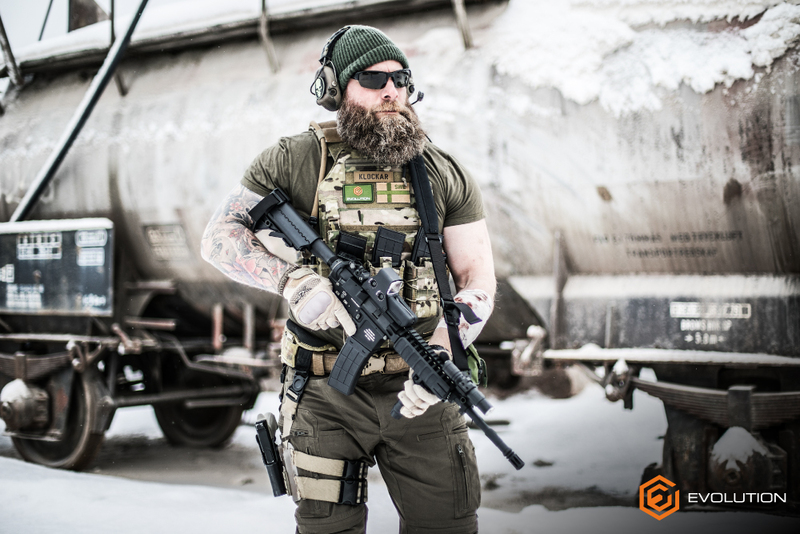 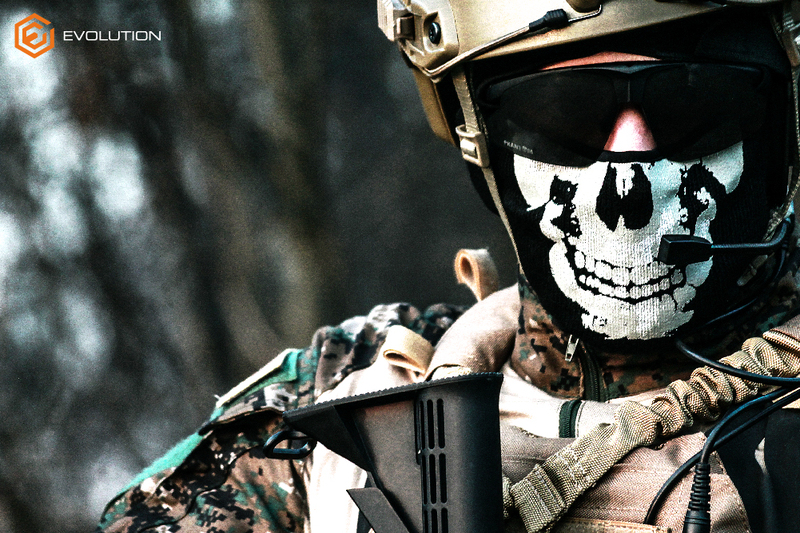 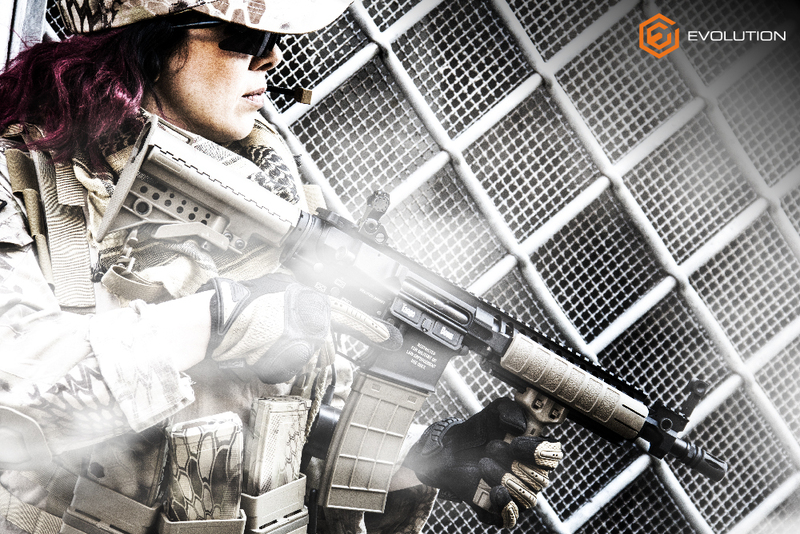 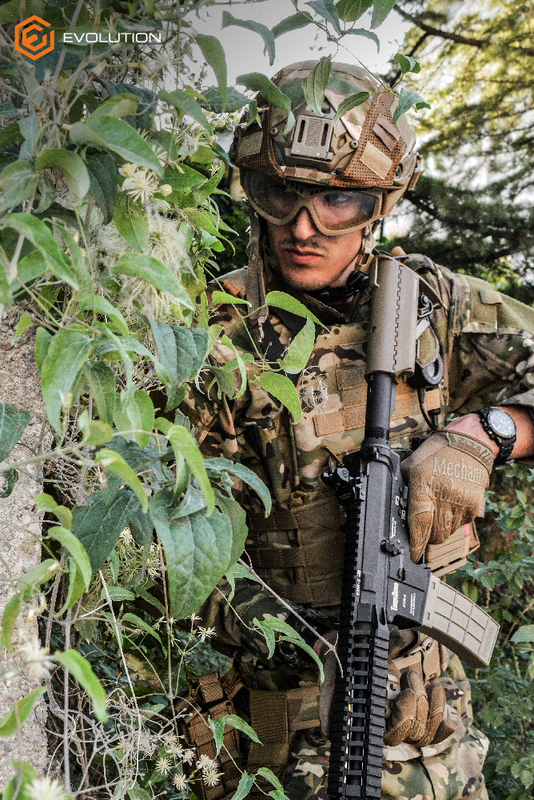 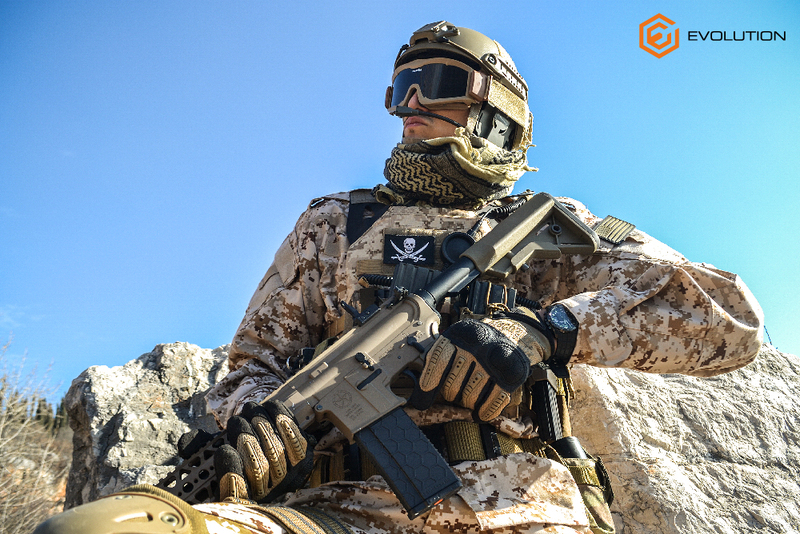 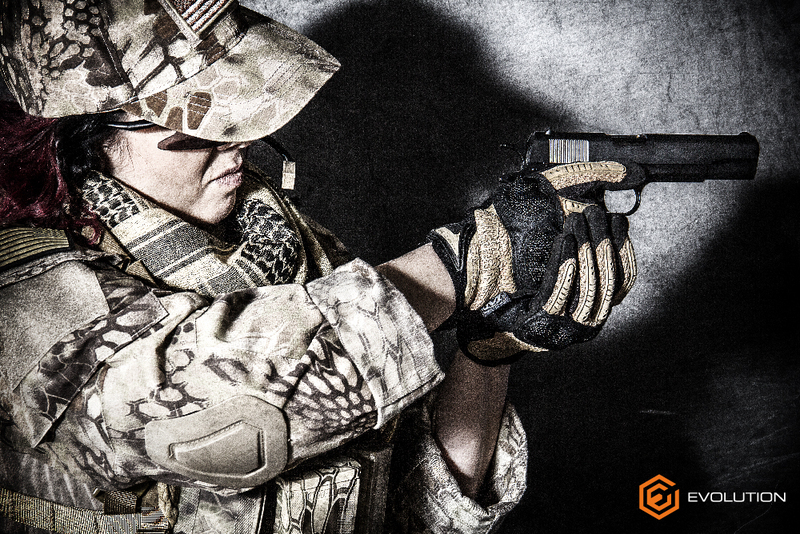 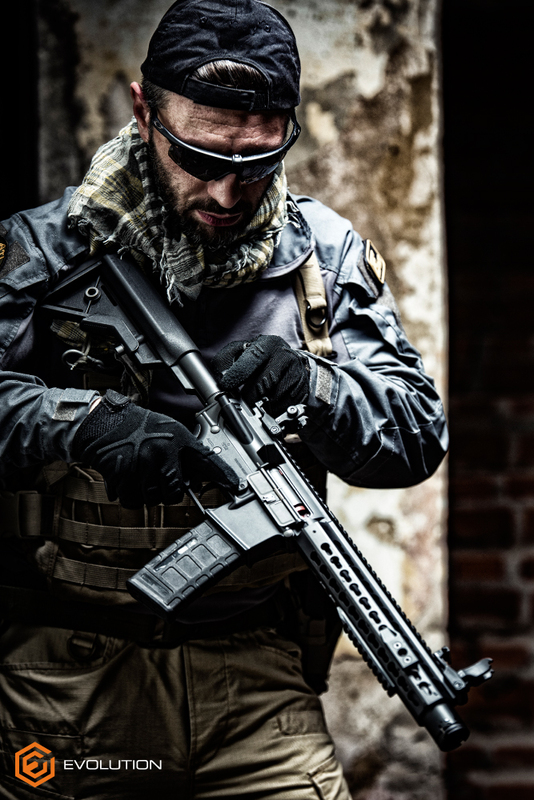 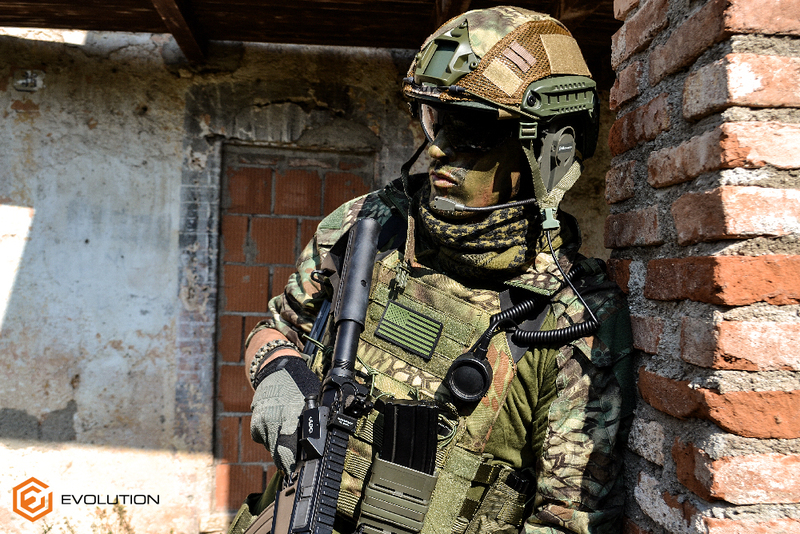 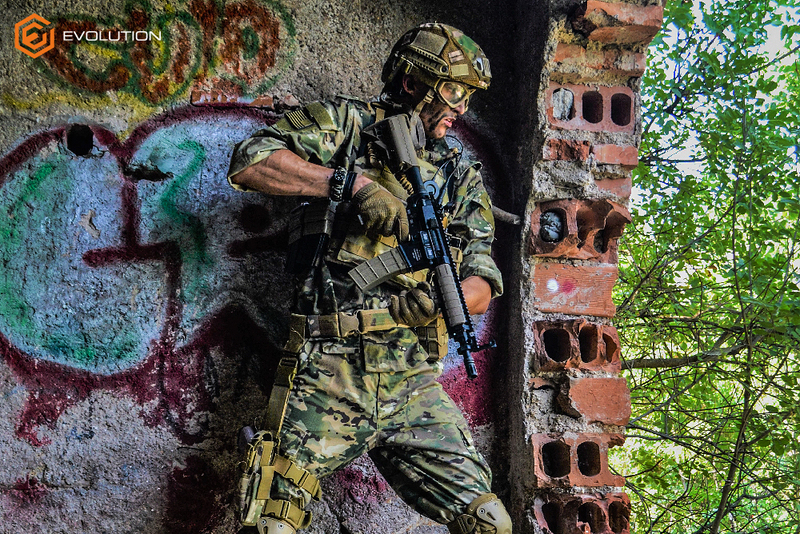 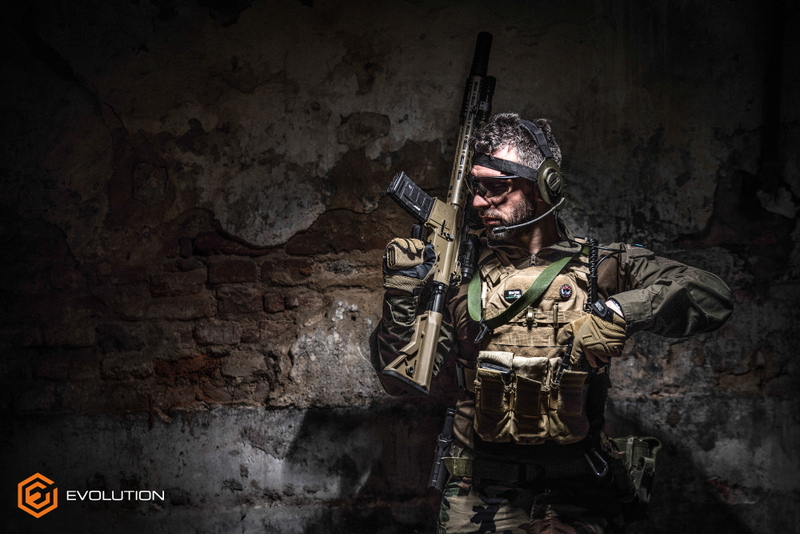 Evolution keeps expanding its line of professional air soft guns, now with the brand new FULL METAL Combat Series Recon. 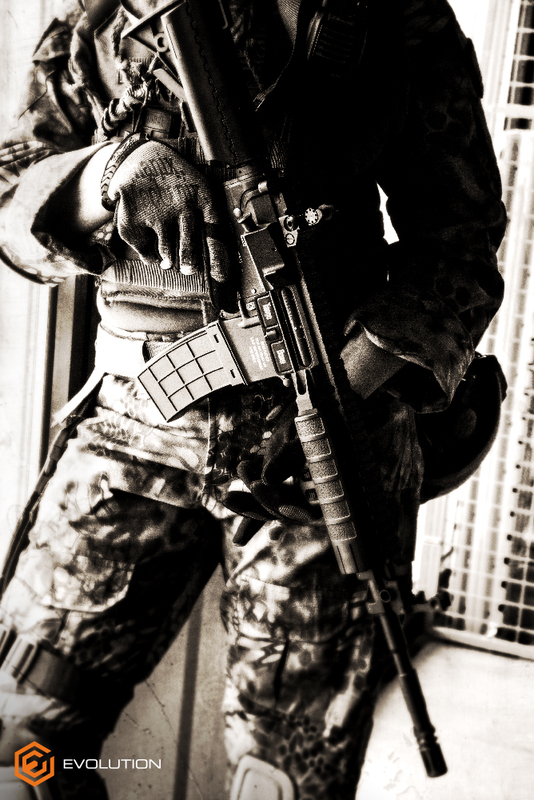 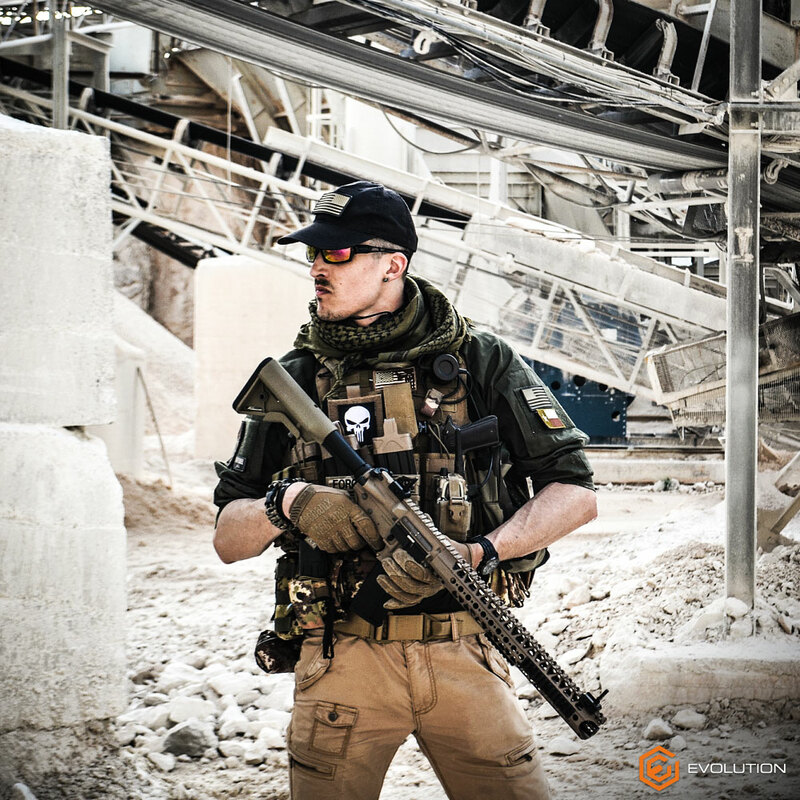 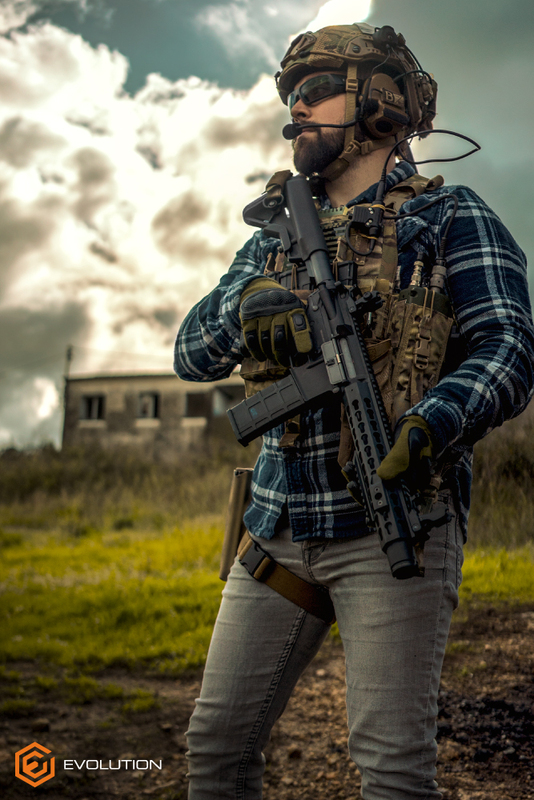 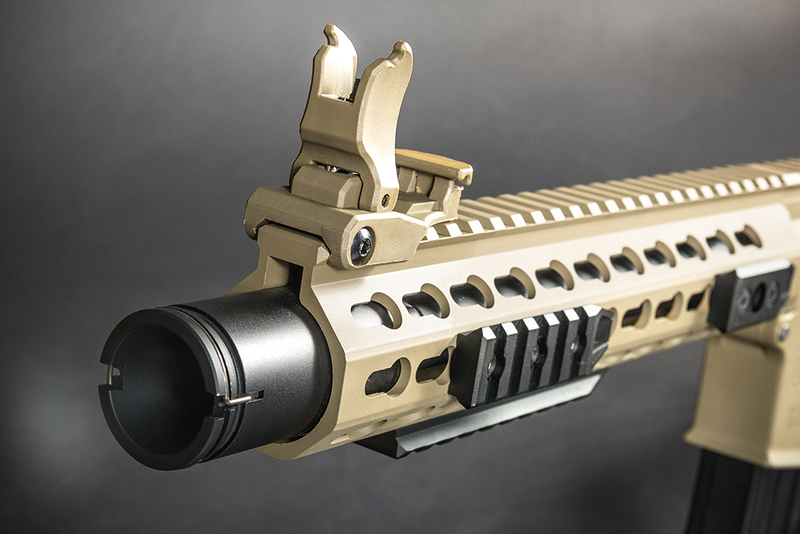 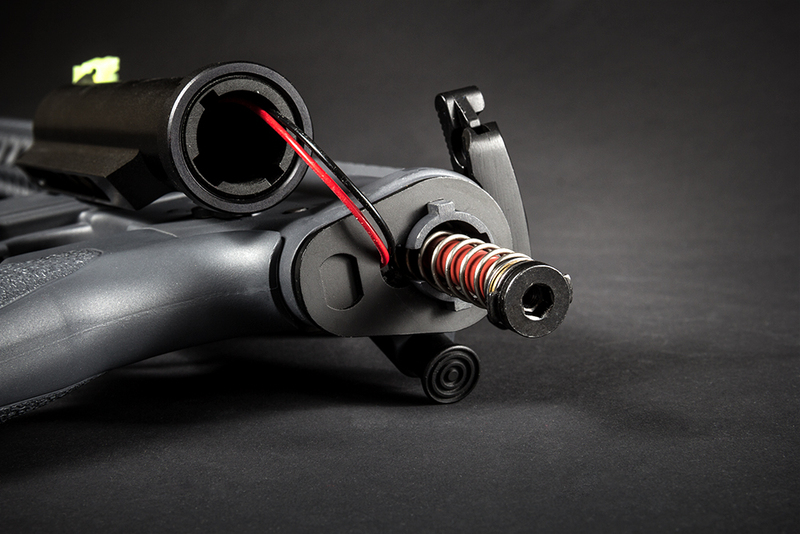 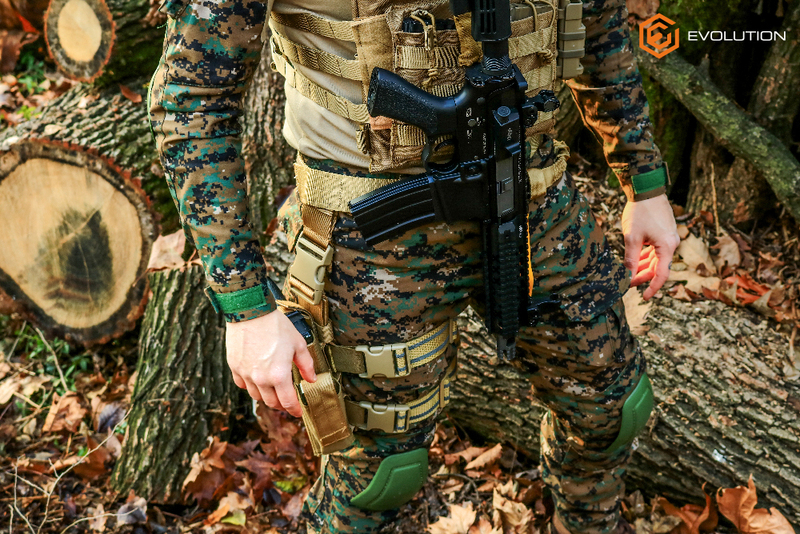 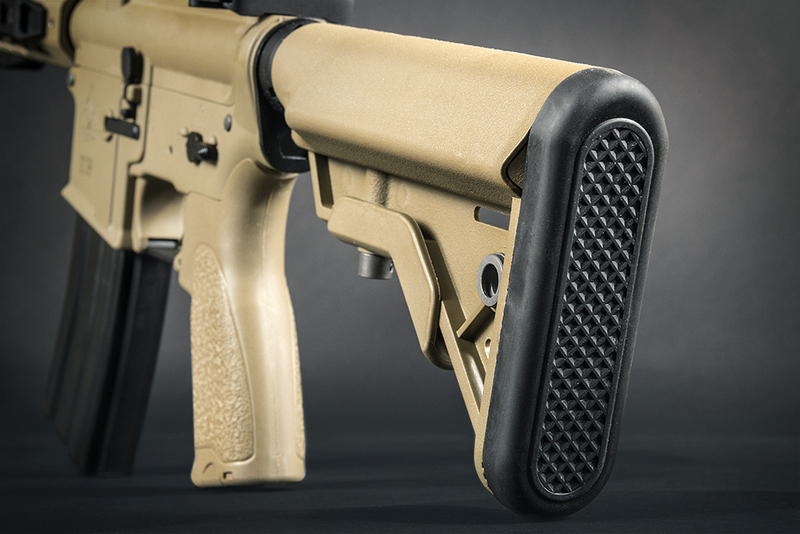 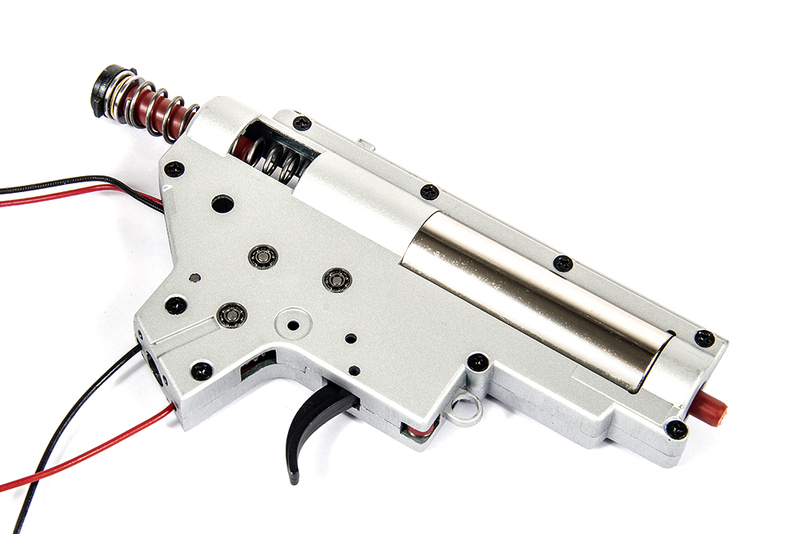 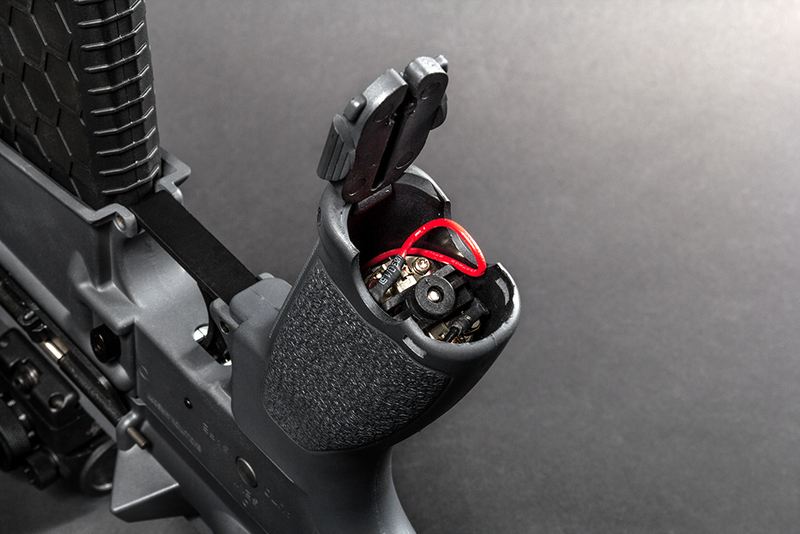 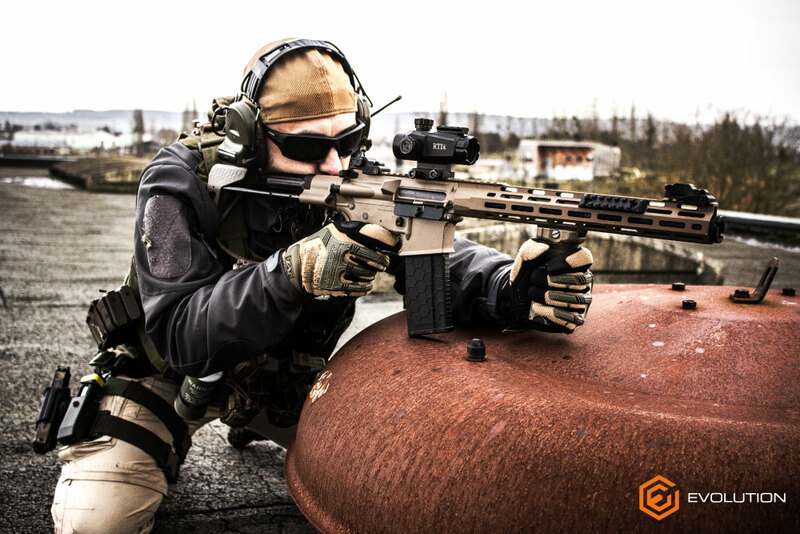 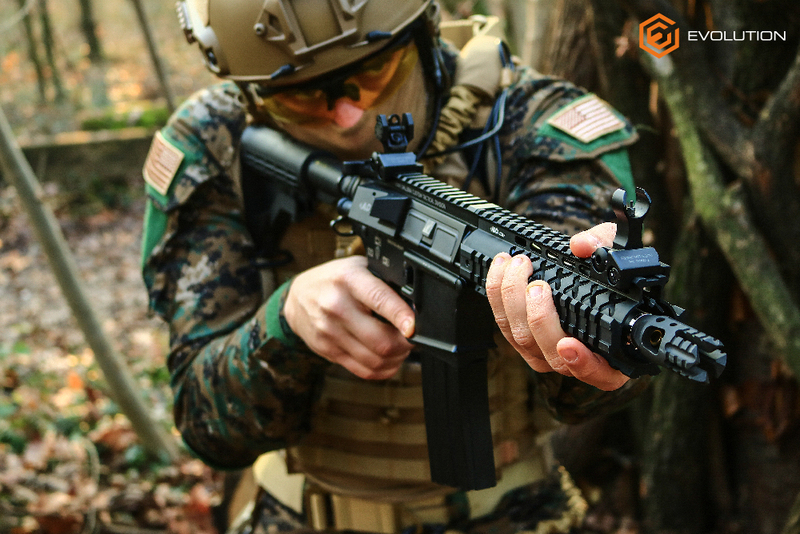 The Full Metal Recon is available in 11 different versions which differentiate each other by the barrel length, rail system, muzzle device and color.